The team in Singapore has moved into a new office in what has become the local hotbed of innovation and one of the world’s most tightly packed entrepreneurial ecosystems. 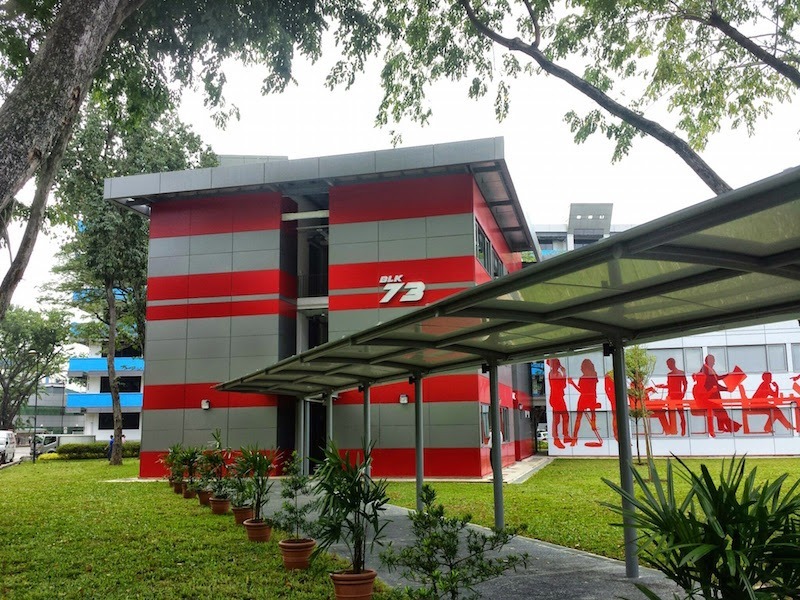 Our Singapore-based crew is now based in the newly built Block 73 of the JTC Launchpad @ one-north project, unit #02-15/16. Come and say hello if you are in the area.